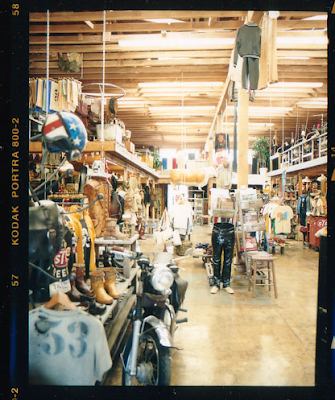 One of the best stores in LA. 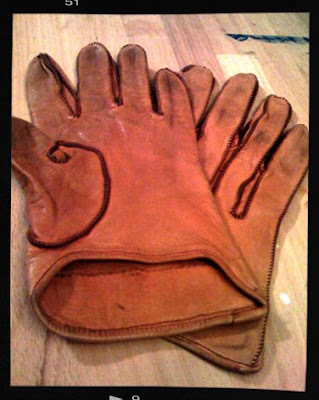 Everybody needs a good pair of vintage work gloves... right? Anybody? Anybody? Well, I do, and these are my new ones from Mister Freedom. Great stuff. Pic of the store below.